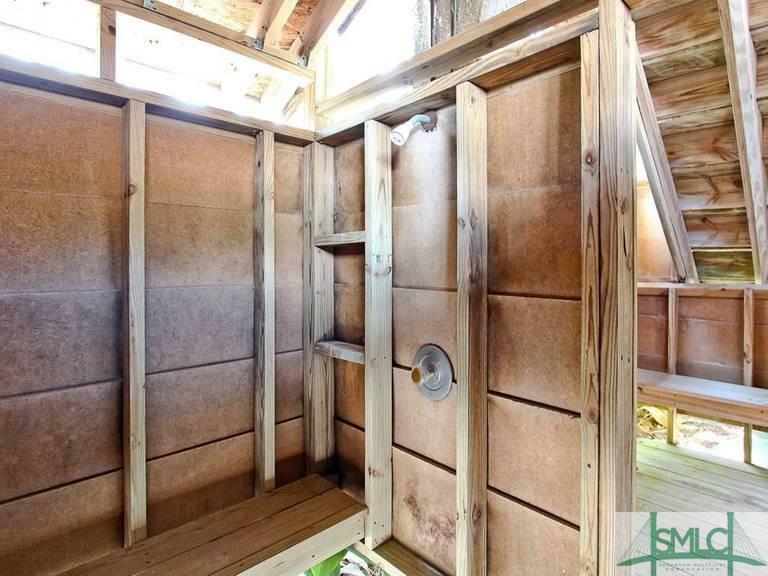 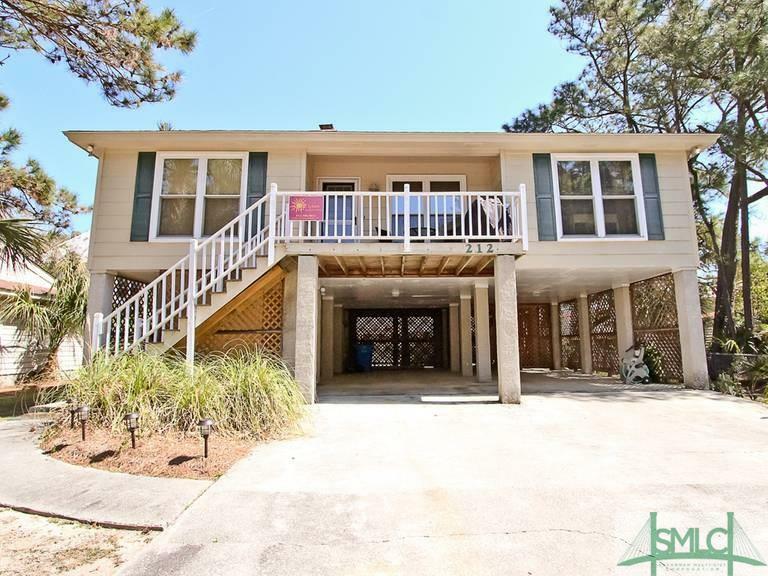 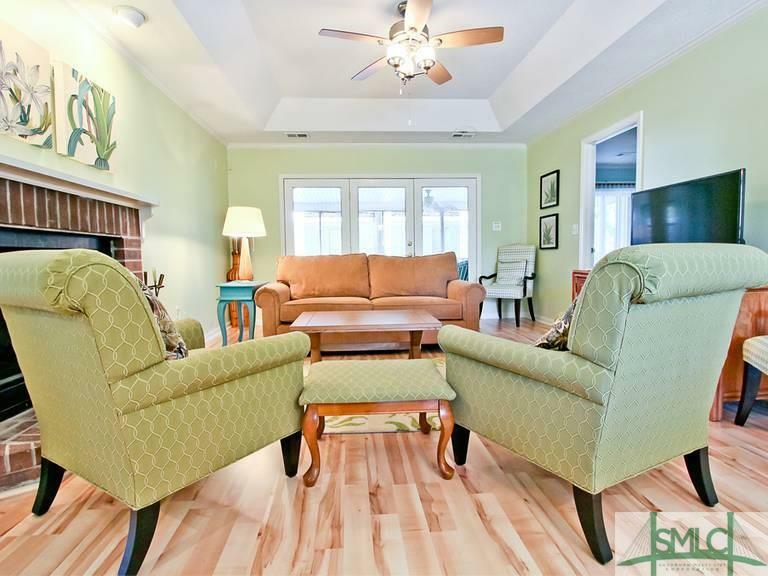 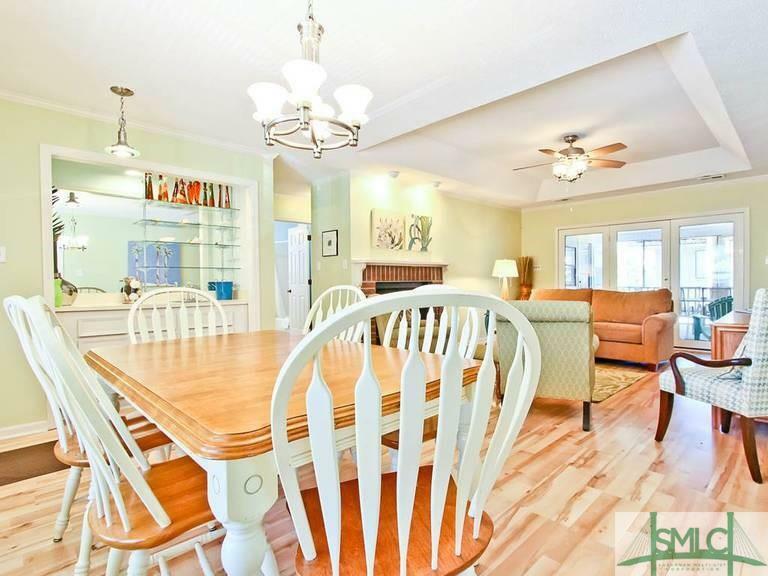 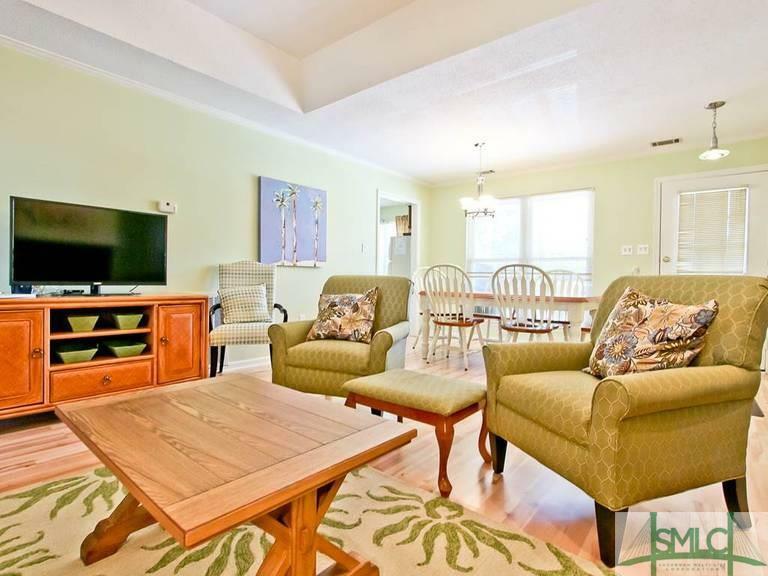 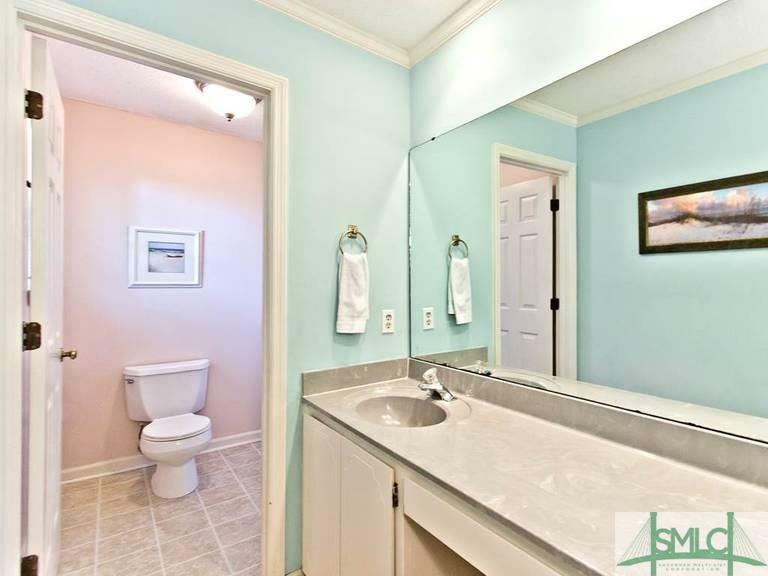 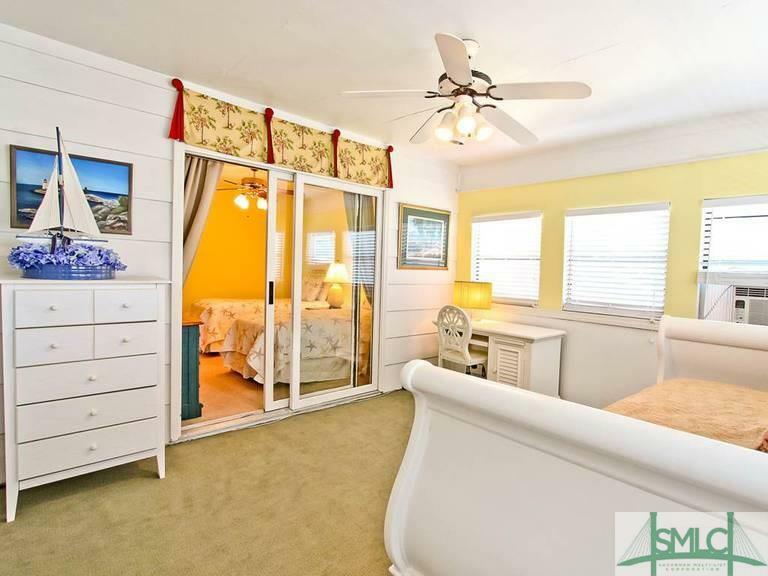 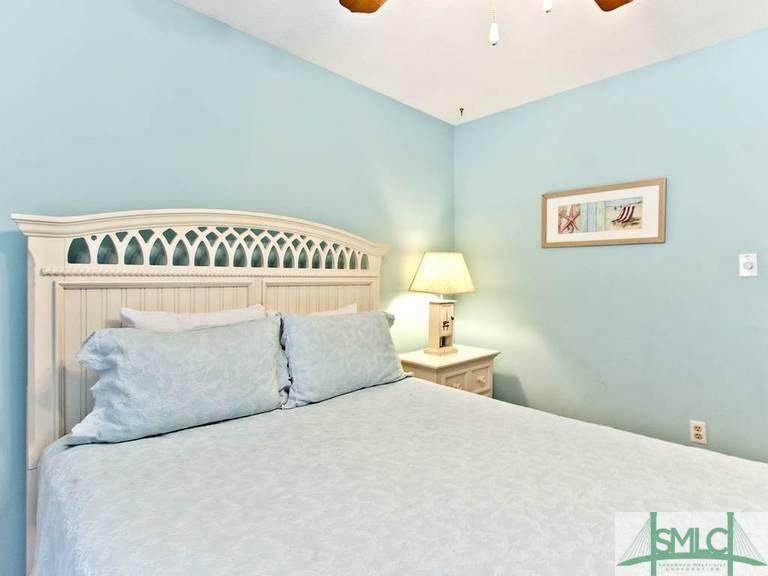 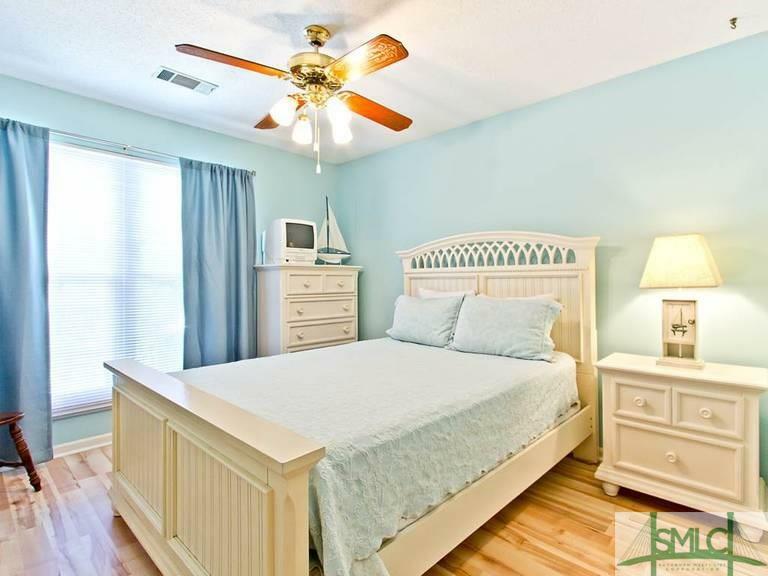 212 2nd Avenue - Fantastic location on Tybee Island! 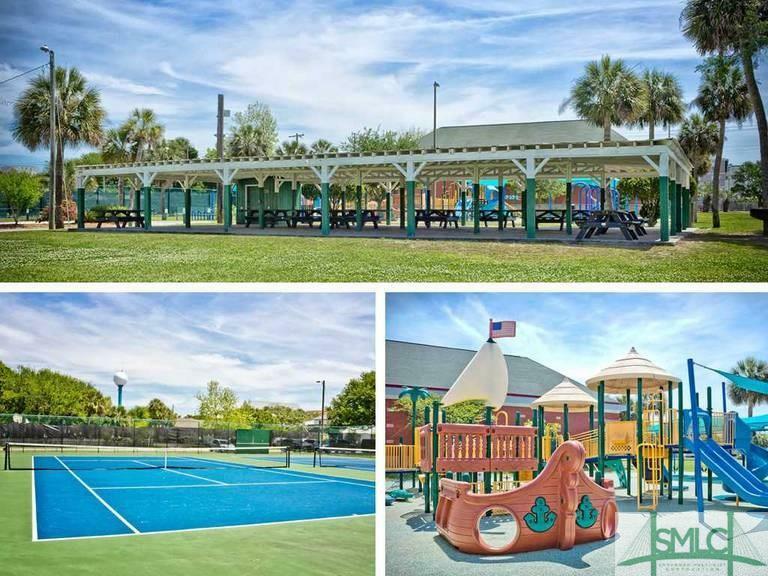 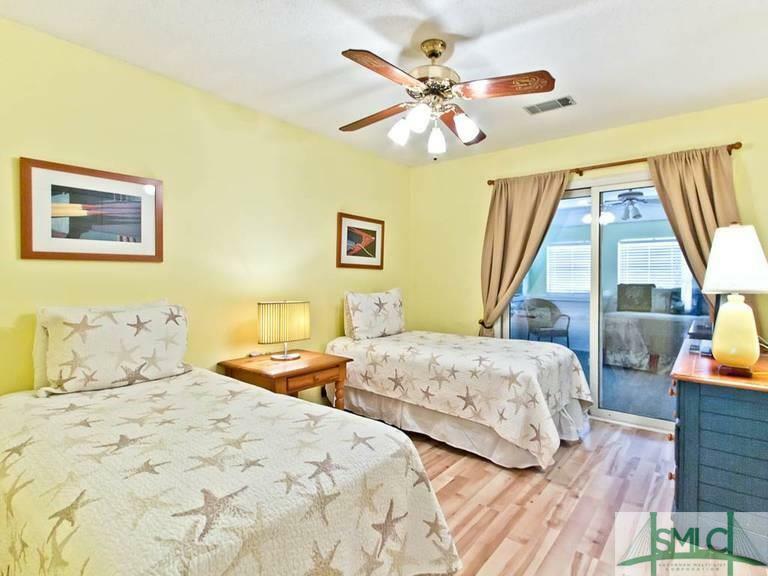 Two blocks to the ocean, play ground, YMCA, library, tennis and volley ball courts. 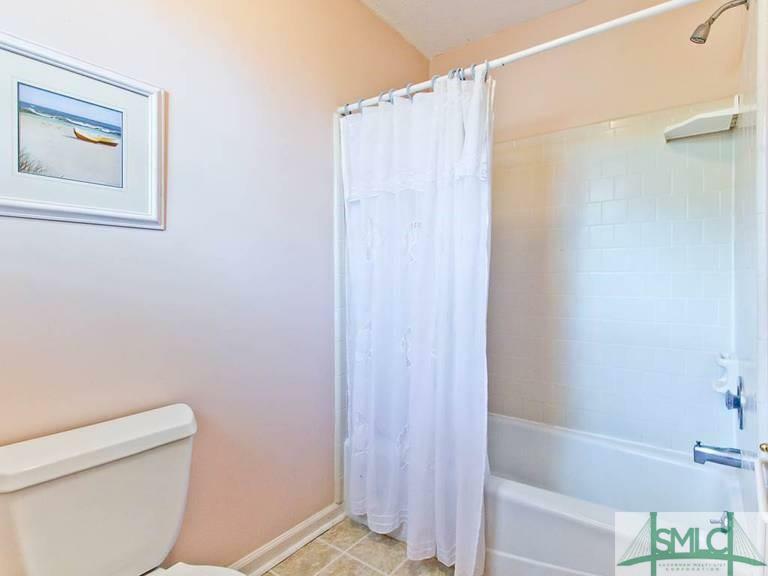 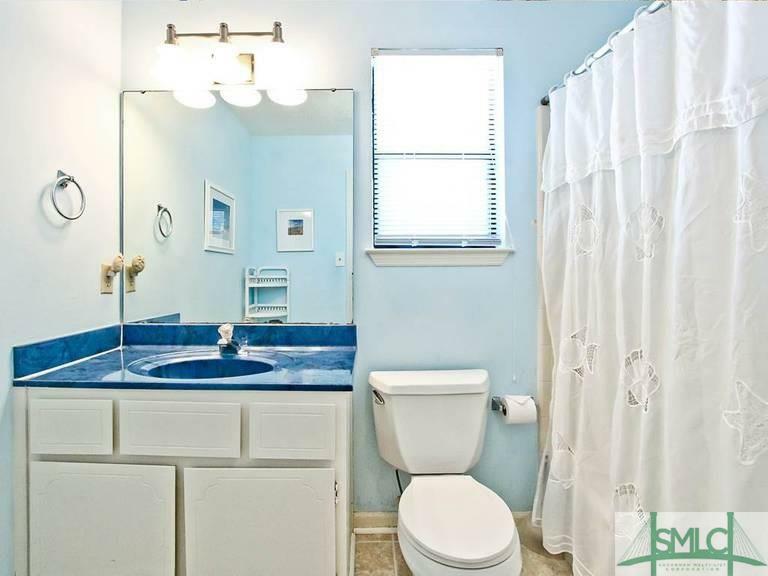 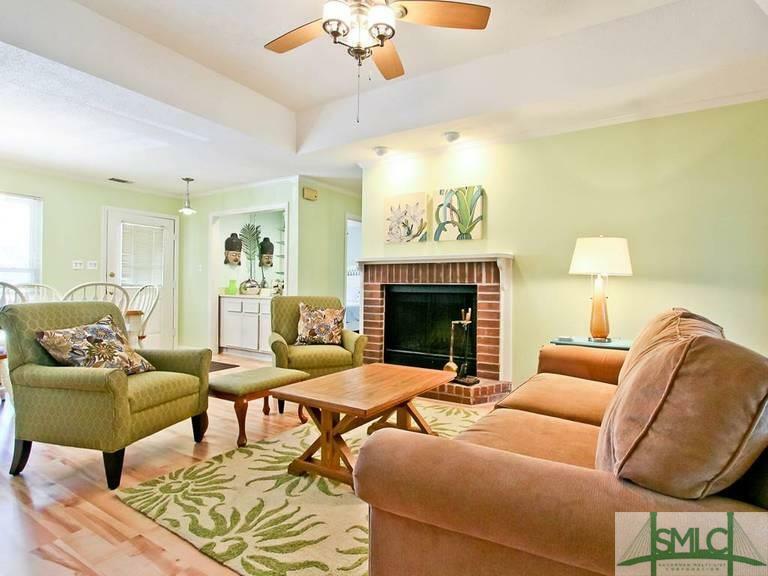 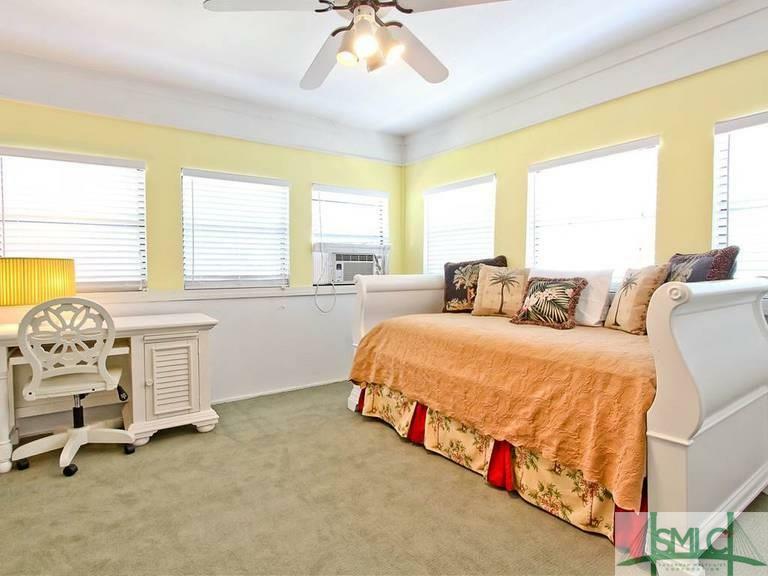 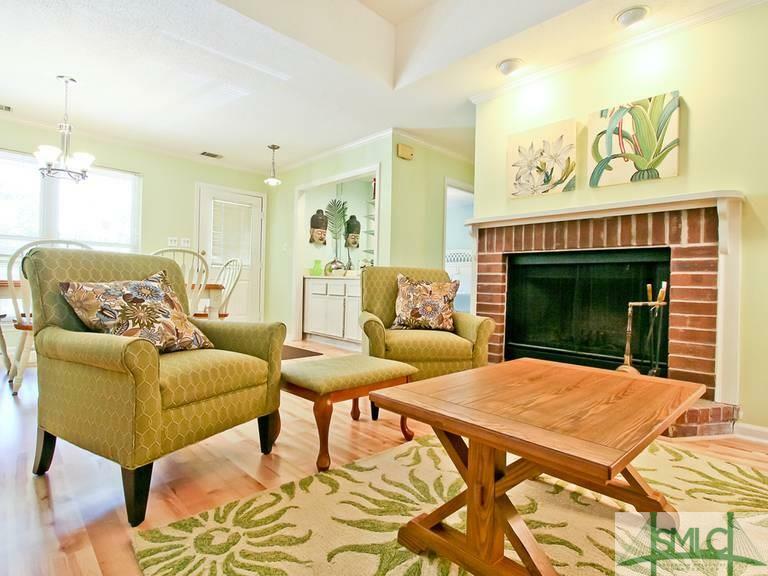 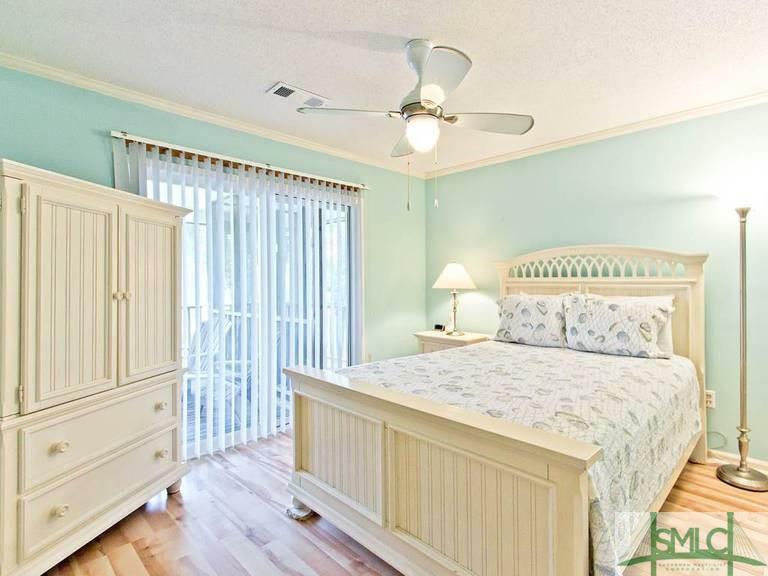 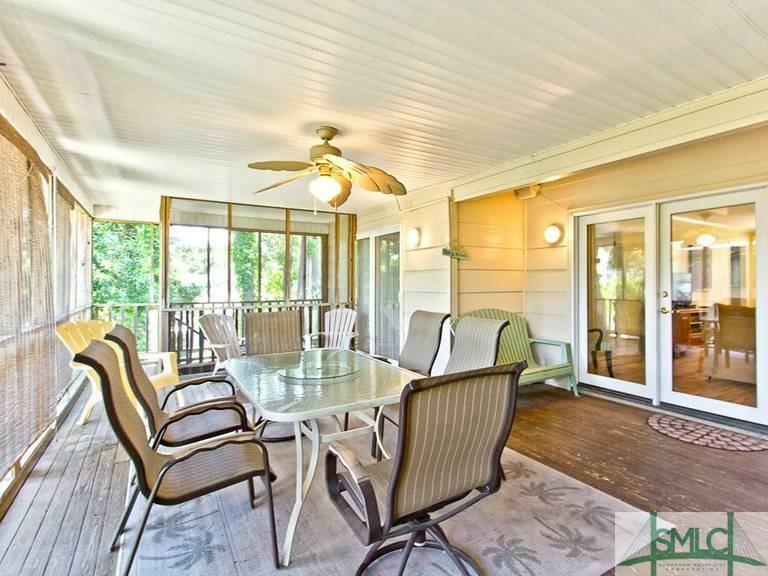 This bright and sunny home features 3 bedrooms plus bonus/sunroom room, 2 full baths and outdoor shower. 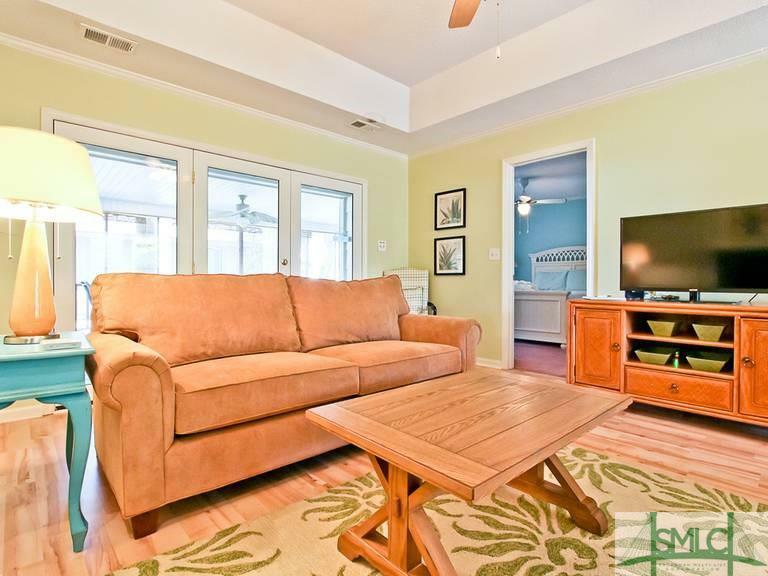 The living room is spacious with a trey ceiling, sliding glass doors and fireplace. 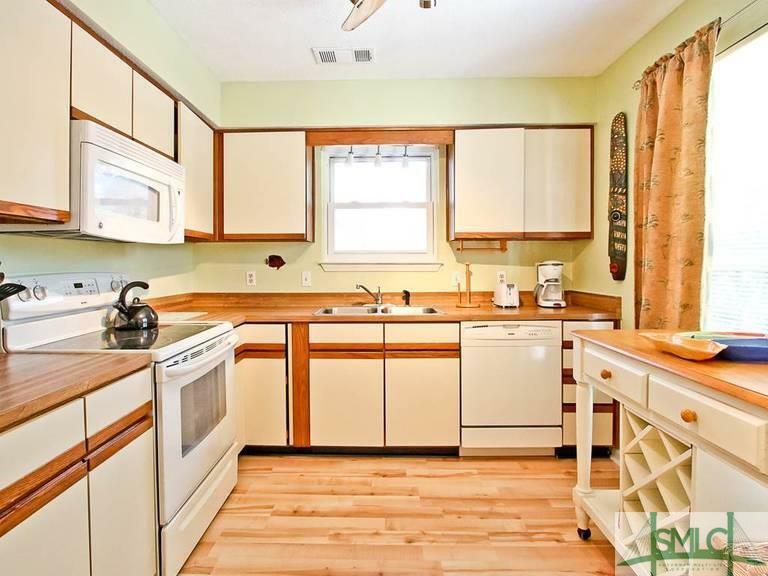 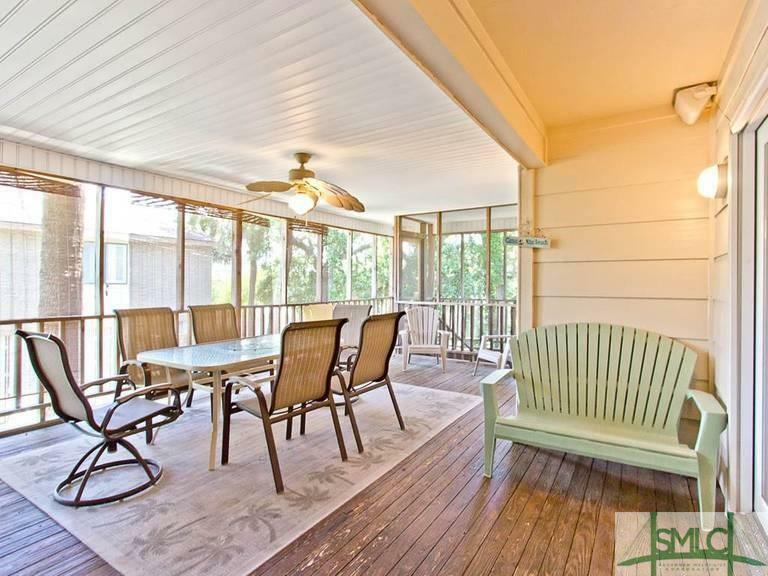 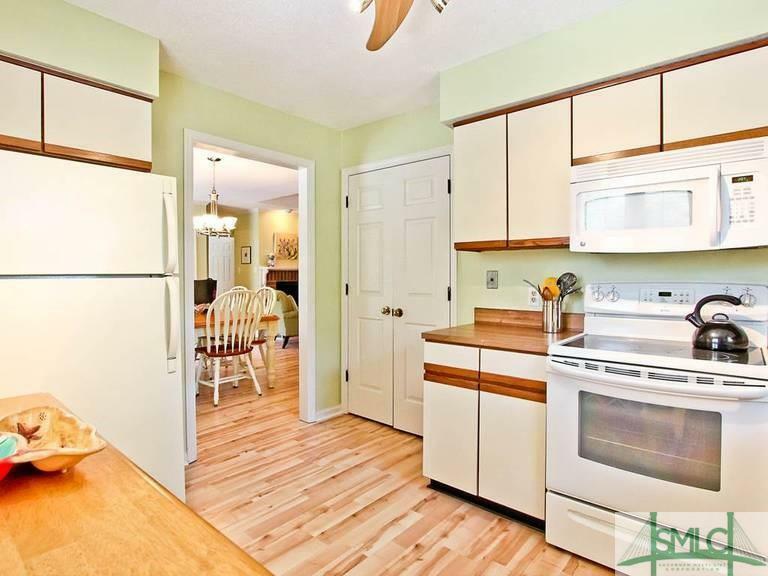 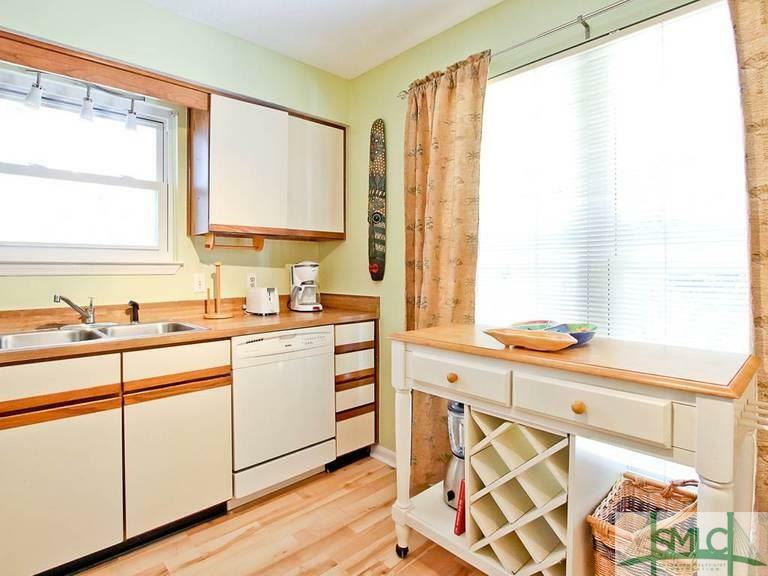 There is a large screened porch and fully equipped kitchen! 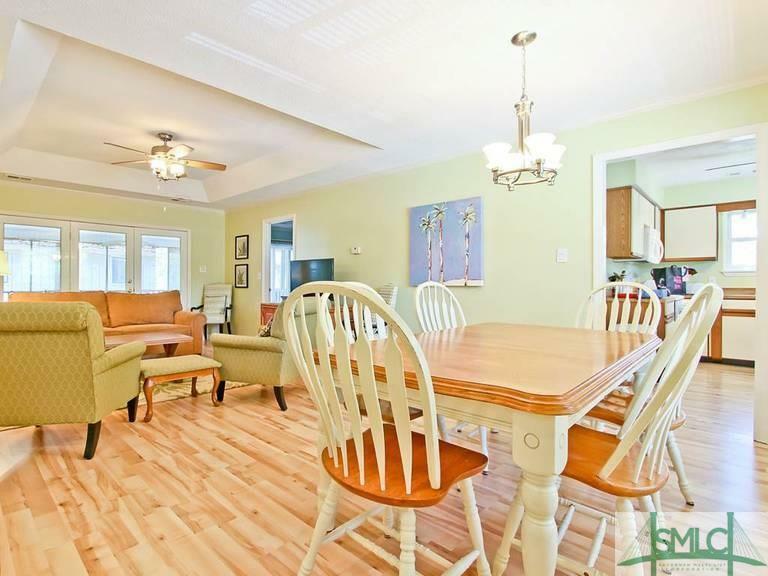 Sold furnished and already a vacation rental if you are looking for a second home that is income producing.